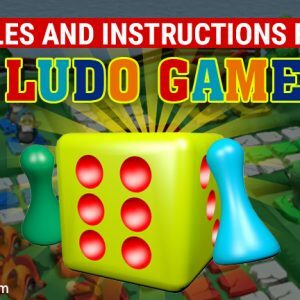 The Zuobox is an online mobile game company, which founded in 2018. 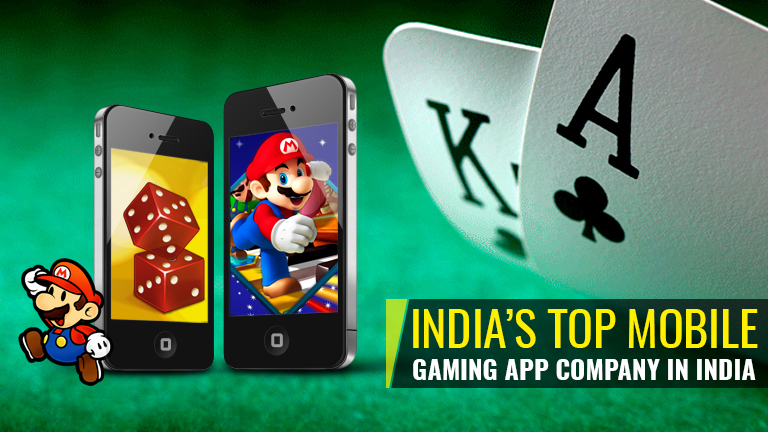 It has become one of the most successful and demanded the gaming company in India. Zubox games available for all smartphones, mobile with compatibility features. 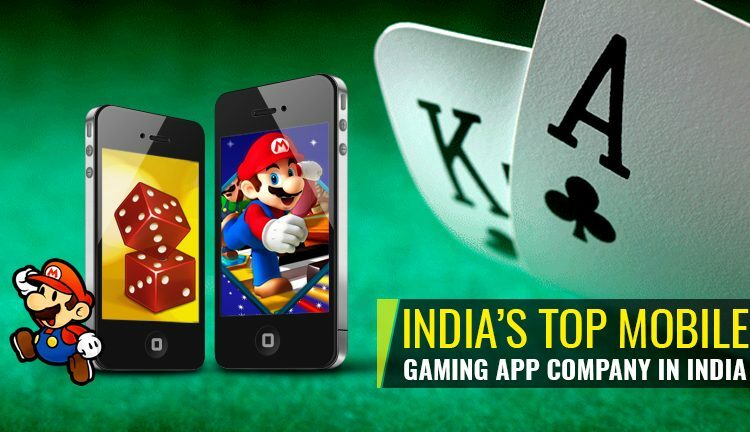 This company’s service made one of the most impressive infrastructures into the mobile games, the head office of this company is located in Jaipur & USA and known for its Latest teen party game, Tambola, Roulette, Ludo, Snake & Ladders etc. 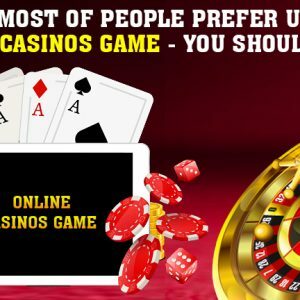 It is the most popular trending casino card game in the world across all platforms. It also is known as a flash game. 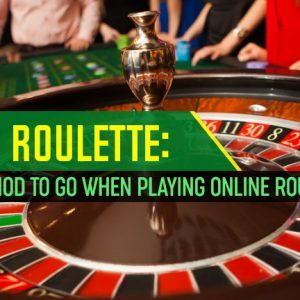 It allows your online social media connectivity where the user can play with social media friends, Also it gives the private table feature which is based on the game id referring. It is available for all types of mobile devices. It’s a game coming from an ancient time game which gives the amazing feature on trending applications. It is developed by unity 3d game tool, which is based on the impressive graphical user interface features. 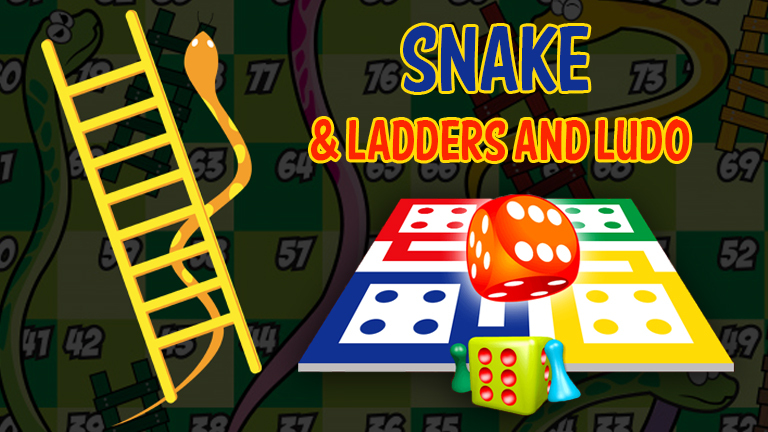 Also, you can play the Ludo game which is a little bit different compared to snake & ladders. It is based on the serial number where the user can play the game with number matching which is very interesting. 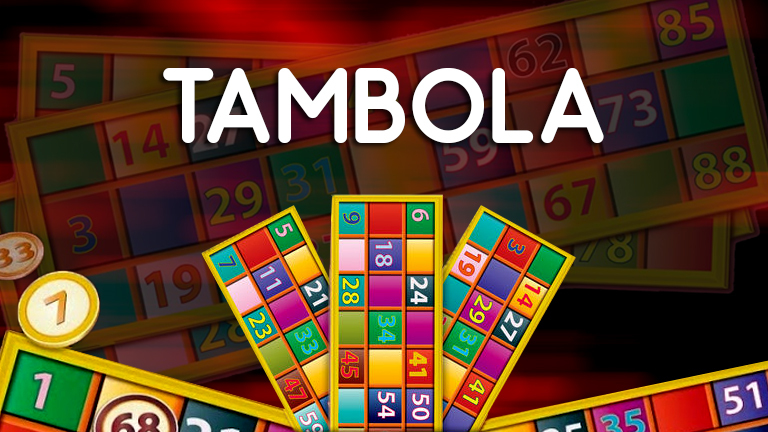 So, the users can play the game on the tombola app which gives you a real view interface game on the mobile application. It is the most popular casino game which is based on the number wheeler or ball. The player can put the bet on wheeler number which available on the desk in red and black color. Also, they can put on the block and raw wised bet which give the amazing winning factor. 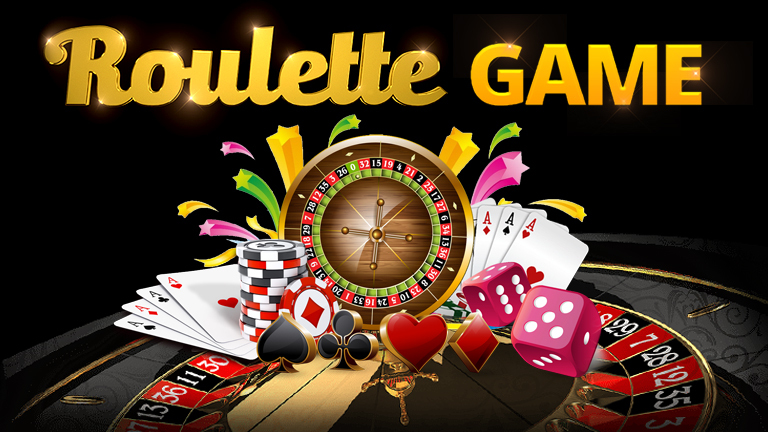 The roulette game is based on European game which is based on one “Zero”. Also, it gives the 30000 chip on first-time download and installation. 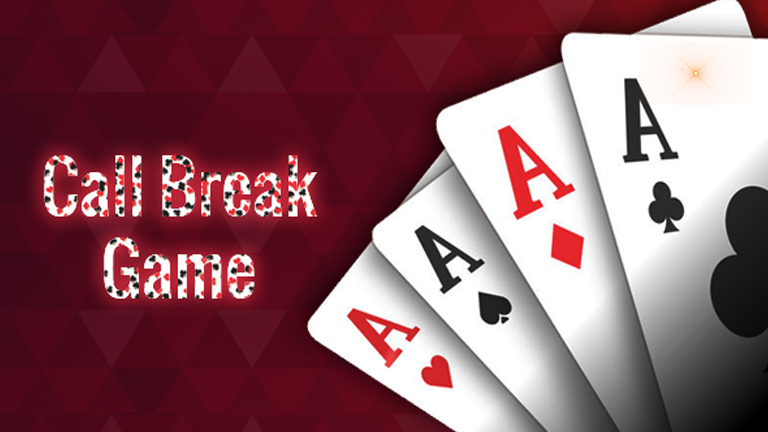 It is the amazing game which is played on the casino table by the card dealer. In this game, every player contains 2 private cards and 5 communities/open cards to play against the competitor. 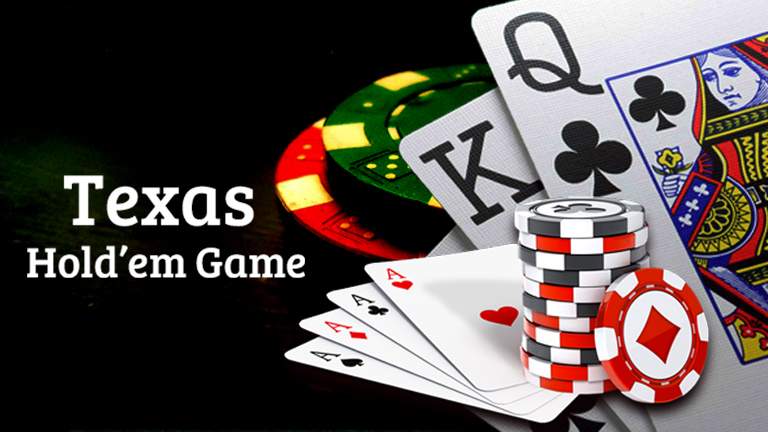 So, you can play this game in the online latest Texas Hold’em poker game application. It is the trick based game which is designed for all mobile devices and can play with the multi or single player. It is a call based game which is based on card terms, where the system provides you the card, the user can play and win the game according to card ranking. It is one of the most impressive games which are played by the ancient time. 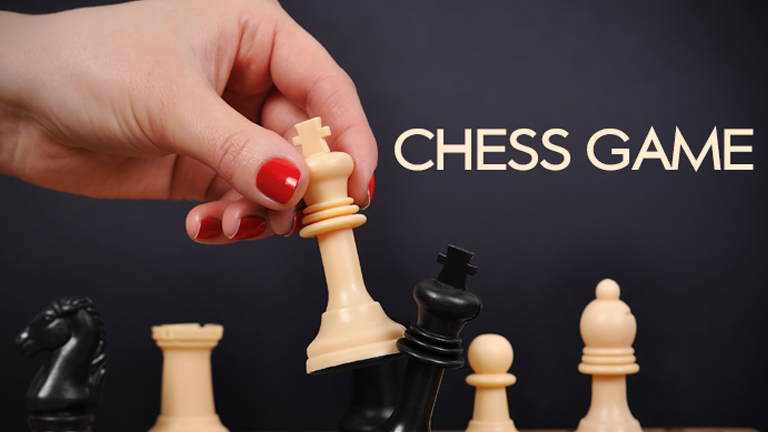 At that time kings and ministers played the game with the help of wood and stone pieces. It is played between two opponents where board containing 64 square blocks with white & black color. Also, each player has 16 pieces like 8 pawns, 2 bishops, 2 rooks, 2 knights, 1 king & 1 queen. But now the Zuobox bringing this game on the online platform which gives you advanced features of this game with 3D view chess piece. So you can download this game with the help of google play store or shoebox website. 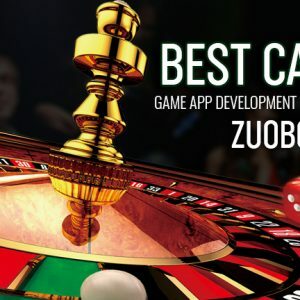 Zuobox has an excellent game development company which has the professional game developer, according to these types of games. The development services of this company provide the game tool Unity 3D game, Corona SDK, Lumberyard, Cocos2d-x etc. So you can take these services as your business purpose. Also, provides the game development facility for business growth where you can hire Zuobox game developers to make this type of game.